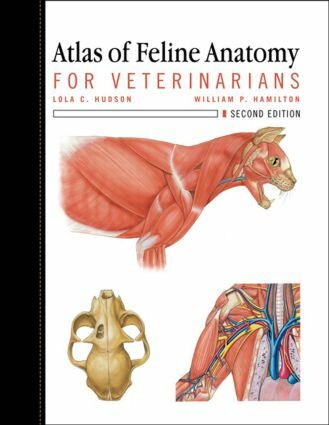 Presenting more than 266 full color anatomic drawings arranged by organ system, this book is dedicated exclusively to feline anatomy with emphasis on those areas of anatomy that are frequently encountered in clinical practice. It includes a highly detailed chapter on special senses which collects and organizes difficult to find information for quick access. Nomenclature is from Nomina Anitomica Veterinaria so that the feline anatomy is in line with that used in other textbooks of veterinary anatomy of the domestic animals. The book accurately captures the anatomy pertinent to clinical veterinary medicine.